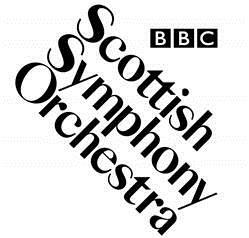 This is an exciting time for BBC Scotland with the launch of a new Channel and new nightly news programme. If you are resourceful, can use your own initiative and possess great organisational skills this could be the role for you. 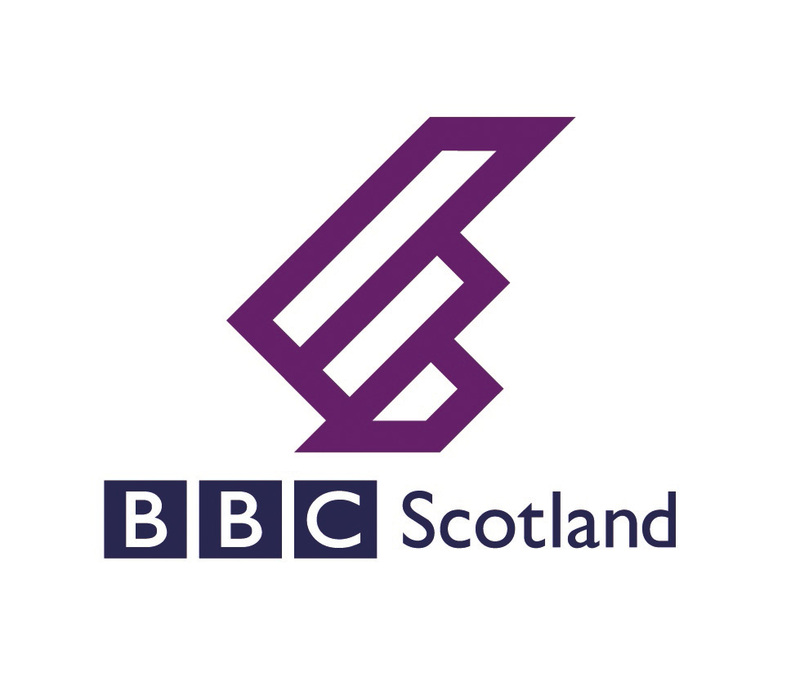 We are currently recruiting a Resources Organiser based in the newsroom at Pacific Quay in Glasgow. They will provide daily operational support for all News and Current Affairs output across the full range of TV, Radio and Online taking on responsibility for the daily deployment of people and technical resources. The Resources Organiser will assist the News Organiser and programme teams by supporting the deployment of resources across Scotland for on-the-day planned and breaking news stories. You will be responsible for ensuring the swift and smooth dispatch of crews and equipment from the office into the field; tracking their progress; and liaising between crews, the News Organiser and/or programme teams. As the Resources Organiser you’ll be working on our busy newsgathering desk at the heart of the news operation, helping to deliver coverage and resources to BBC Scotland’s TV, radio and online News and Current Affairs platforms all over the country. You’ll work closely with the editorial and output teams and help shape the news agenda of the day. Successful applicants will have a keen interest in News and Current Affairs as well as proven experience in scheduling or deploying resources. This is a front-line position in the newsroom and would suit a candidate looking to progress within the department. 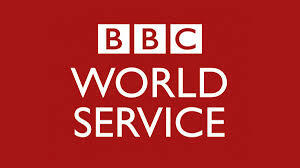 A knowledge of the various conditions of service in the BBC, and the implications of the Terms & Conditions changes would be an advantage, as well as an understanding of what is required to effectively operate in a fast paced live news and sport environment.